Serving the world’s leading OEMs quickly and flexibly requires advanced technical knowledge and product development capabilities. 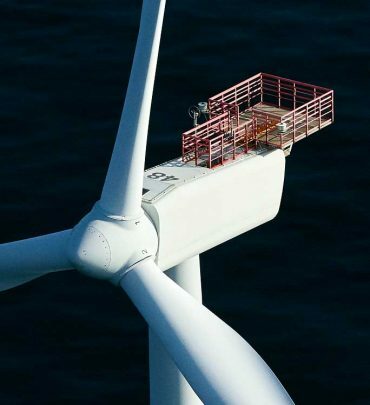 Jupiter Bach specializes in the world’s highest quality nacelle and spinner covers for wind turbines. This includes development, testing, ramping up, manufacturing, assembly and final delivery throughout the world. At every phase, we collaborate closely with customers and each other. Our in-house engineers and production specialists work together in a process that benefits from our accumulated global know-how. This ensures the smoothest, fastest flow from challenge to execution, as well as maximum responsiveness to customer needs. 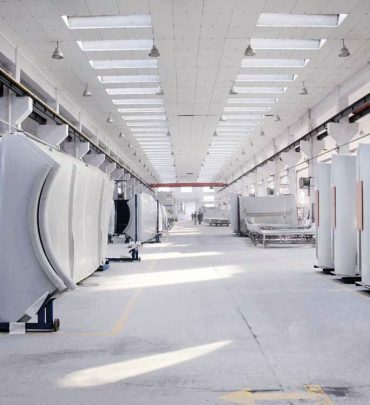 At all production units, highly skilled Jupiter Bach engineers guarantee close, on-site collaboration with customers for maximum benefit at minimum cost. 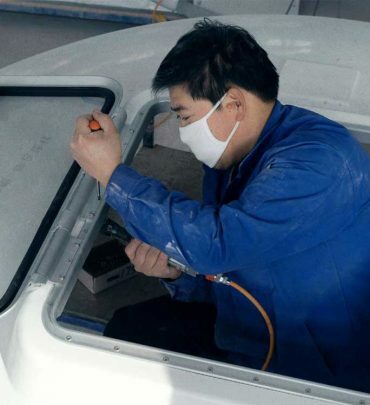 Our vision is to strengthen our position as the global leader within nacelle and spinner covers and to continue our innovative approach for the benefit of the industry. A solid business plan and excellent global cooperation internally and externally is making that success happen.